Smiles That Last A Lifetime. Dr. Hayhurst also sees patients at our office in Star. Visit our Star location here! 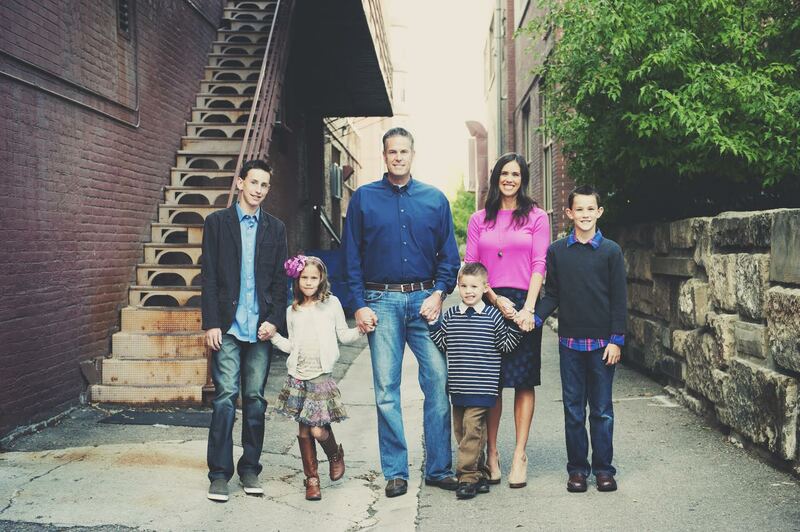 Scott Hayhurst Family Dental provides complete, gentle and personalized care in the Treasure Valley. Through a unique education-first, caring approach, our team listens to each patient’s needs and their dental history. We provide each patient with a comprehensive understanding of their specific dental care plan for good long-term oral health care. 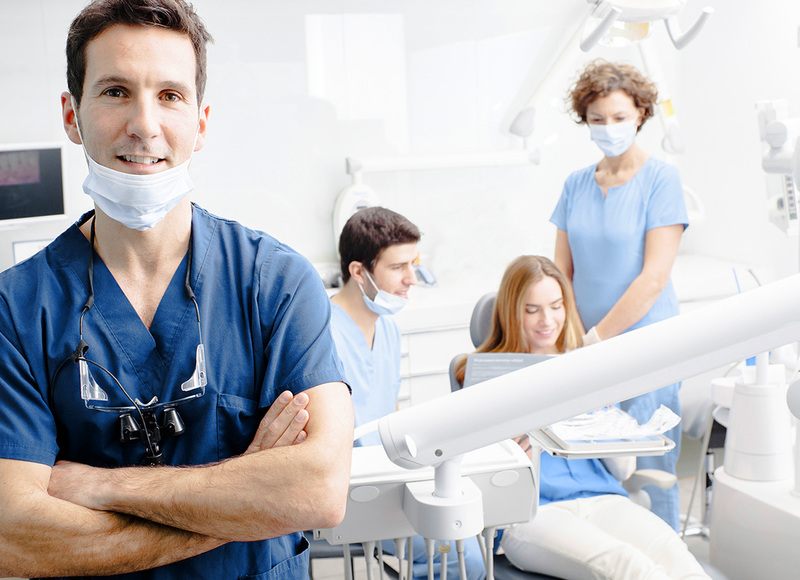 Our patient-first approach has positioned us as one of the top dentists in Boise. The goal of our team of dental specialists is to provide you with the highest level of service in a comfortable environment. Your well-being is of the upmost importance to Dr. Hayhurst and the staff. Other dentists in Boise provide similar services, but at Scott Hayhurst Family Dental, we go above and beyond to provide you with the care you deserve. Best dentist office ever. Dr. Hayhurst is an awesome guy and shows genuine care for his patients, just like the rest of the staff. Family, Cosmetic & Emergency Dentistry. Dr. Hayhurst has continuously been rated one of America's Top Dentists for General and Cosmetic Dentistry by the Consumers' Research Council of America. We set the standard for dental services provided by dentists and believe in caring for our patients as if they were family. Dr. Hayhurst is also a certified provider of Invisalign. Improve your smile with clear aligners! From routine cleanings and fillings to bruxism devices, Scott E Hayhurst, DMD is equipped to handle all your dental needs. So if you're looking for a new dentist, or haven't been to one in a while - we have a full overview of all our services so you can look no further! Watch a video message from Dr. Hayhurst to learn more about our patient-first approach and commitment to quality care. A nice smile can boost your confidence and make you look more approachable. If you don’t love your smile and you’re not sold on braces, you may want to consider Invisalign. Dental implants can help people who are missing one or more teeth get their smile back. This medical procedure is incredibly safe when performed by an experienced dentist, which is why you'll be in good hands with Dr. Hayhurst and his staff. Periodontal disease, also known as gum disease, is an infection caused by bacteria in dental plaque that affects the gums, the periodontal ligament, and the alveolar bone. It causes a range of symptoms such as swollen gums, bleeding, and loose teeth. Thank you for visiting the website of Scott E. Hayhurst, DMD. We want you to keep your oral health in top condition! Schedule your next appointment online and we'll be in touch to confirm.